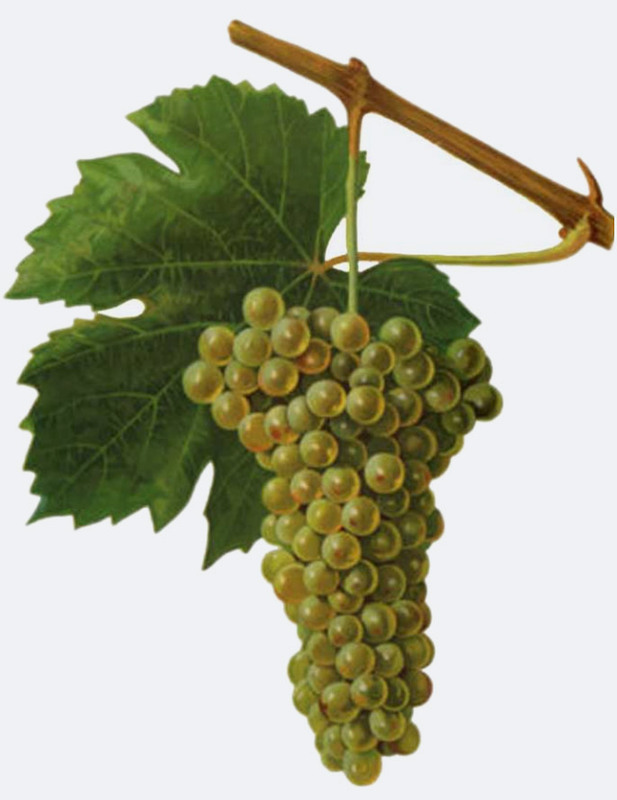 The white grape comes from France, She is after a community south of Reims in the Champagne named. Synonyms are Aligote Vert, Gros Blanc, Menu Blanc, Plant d'Essert, Plant de Sacy and Tressalier. It may, despite seemingly suggestive synonyms or morphological Similarities do not match the varieties Aligoté. Chardonnay. Gros blanc or peurion (Menu Blanc). According to done in 2013 DNA analysis it is one of the numerous natural crosses between White Heunisch ( Gouais blanc x Pinot, According to an earlier hypothesis, it was already in the 13th century by Cistercian monks the Abbey of Reigny in the Cher department from Italy to France. But this is refuted now by the clarified descent. This page was last modified at 31 March 2019 at 20:10.